Guitars Basses Amps, I love it! I wanted a valve combo amplifire who has overdrive and reverb. 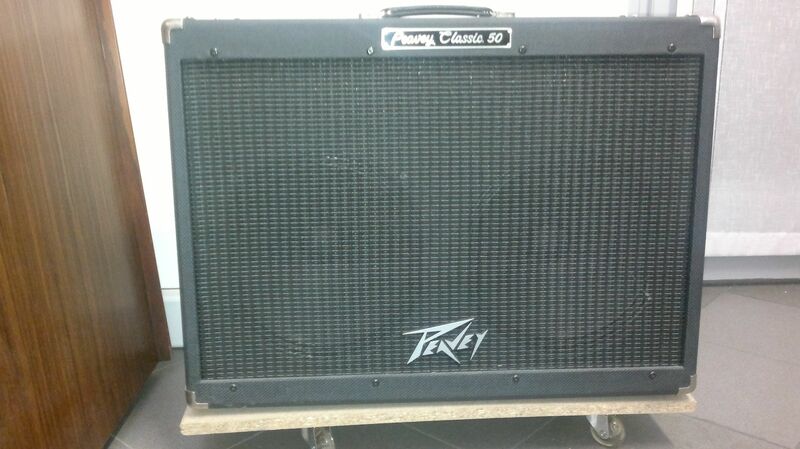 After trying many of them I decide for this: Peavey Classic 50. Sounds great and the price is affordable. After some time I found a defect: on some notes you can hear a clank in the background. I changed the speakers with 2 Jensen Eminence because one of the original we found was defected. In the beginning everything was fine but after a couple of months still this sound. I am going to replace the tubes. Hope will be fine finally. This is a problem of the new amplifier: the producers look at costs too much. 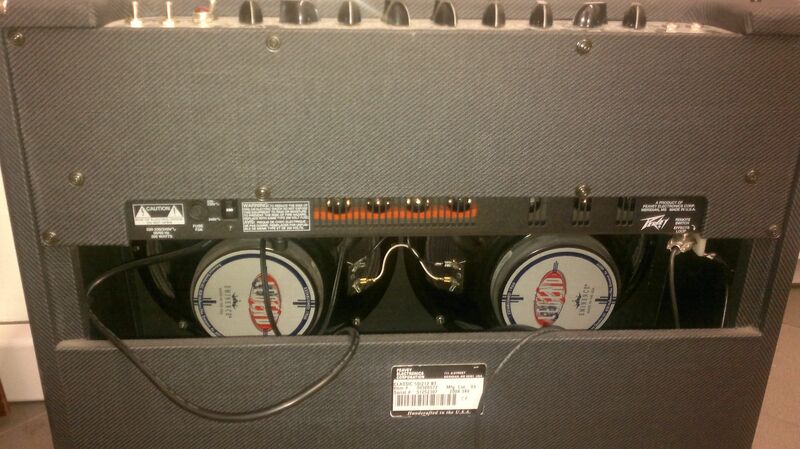 Posted in Guitar AmpsTagged classic 50, combo, overdrive, peavey, reverb, tube, valveBookmark the permalink.